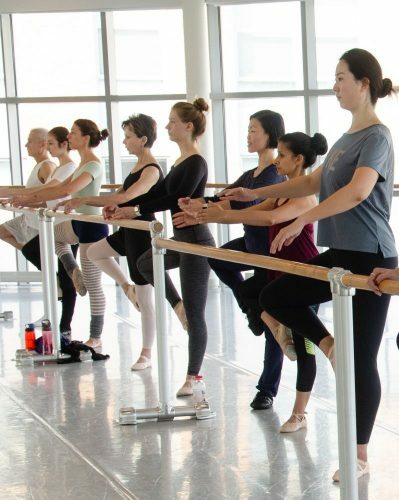 Discover your balance and confidence – whether you are an absolute beginner or a returning dancer, The Washington Ballet offers dance classes designed especially for you. Our classes are designed to promote good technique, strength, and flexibility in a welcoming and non-competitive environment. All NW classes are held either at The Joseph C. Coleman Studios located at 3308 Wisconsin Ave, NW (above GIANT Food) or at the Main Building located at 3515 Wisconsin Ave, NW. It is important to check the schedule for class locations. Both locations are near the Cleveland Park and Tenleytown stops on the Metro Red Line, and several buses serve our locations. For more information about getting to the school, please visit wmata.com. TWSB SE classes are held in our spacious studios at The Town Hall Education Arts Recreation Campus (THEARC) 1901 Mississippi Ave, SE Washington, DC 20020. THEARC is located near the Southern Ave stop on the Metro Green Line and on several bus routes. For more information about public transportation options for getting to the school, please visit wmata.com. The Washington School of Ballet (TWSB) offers open adult classes on a drop-in basis throughout the year. Students may join classes at any time – no audition or pre-registration is necessary. Classes are designed for novice students to seasoned dancers. 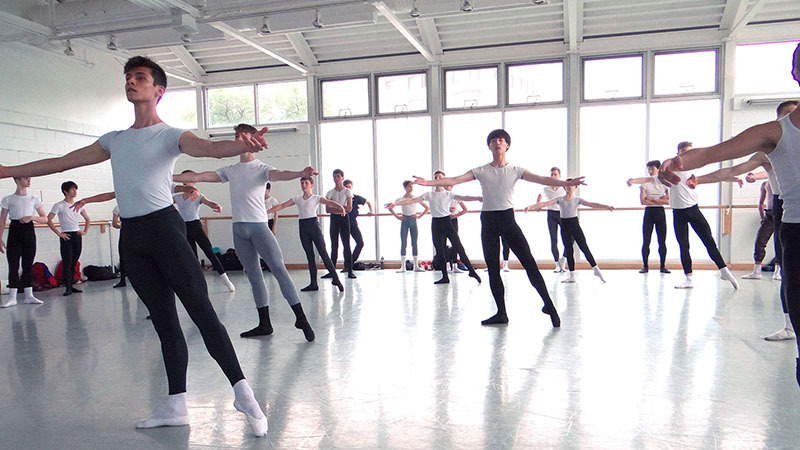 We encourage students who are unsure about their level to attend a Beginner Ballet 1 class. After class, discuss appropriate levels and classes with the instructor. All participants in The Washington Ballet’s adult program classes must be at least 16 year of age. Persons younger than 16 years of age may participate with faculty permission or if they are currently enrolled in The Washington School of Ballet at level 4 or above. 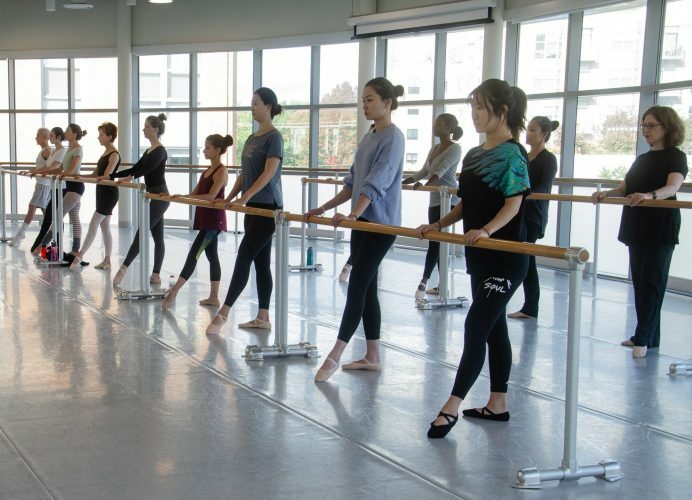 The adult program offers a limited number of “teen-friendly classes.” For these classes, participants must be at least 12 years of age or currently enrolled in The Washington School of Ballet at level 3 or above. TWSB SE offers open adult classes on a drop-in basis throughout the year, and students may join classes at any time – no audition or pre-registration is necessary. Classes are designed for novice students to seasoned dancers. We encourage students who are unsure about their level to attend a Beginner Ballet 1 class. After class, discuss appropriate levels and classes with the instructor. Please note: Class cards are NON-REFUNDABLE. All sales are final. All students and parents are encouraged to sign-up for a free THEARC membership card. Using your THEARC card expedites the building check-in process and increases safety to verify all guests in the building. The card also allows you discounts to events and other programs in the building and local community. Upon arrival, you will scan your ID card at the Welcome Desk on the main floor AND at TWSB SE front desk. You must also sign out at both desks when leaving. If you lose your card a replacement can be printed at the Welcome Desk on the first floor. The Washington Ballet is not responsible for lost, stolen, or damaged personal items. Clothing and other personal Items left in the dressing room are at the risk of the participant. Valuable items should remain with the participant at all times. Participants are encouraged to arrive approximately 10-15 minutes prior to class. To prevent injury resulting from inadequate warm up, students may be asked to observe class if they are more than 15 minutes late. Out of respect for the pianists, teachers, and participants, students are asked not to enter class while the music is playing but should await a pause in the music before entering and checking in with the instructor. No refunds will be made for classes or special events such as workshops. In exceptional circumstances, class credits may be offered on a case by case basis at the discretion of The Washington Ballet staff. 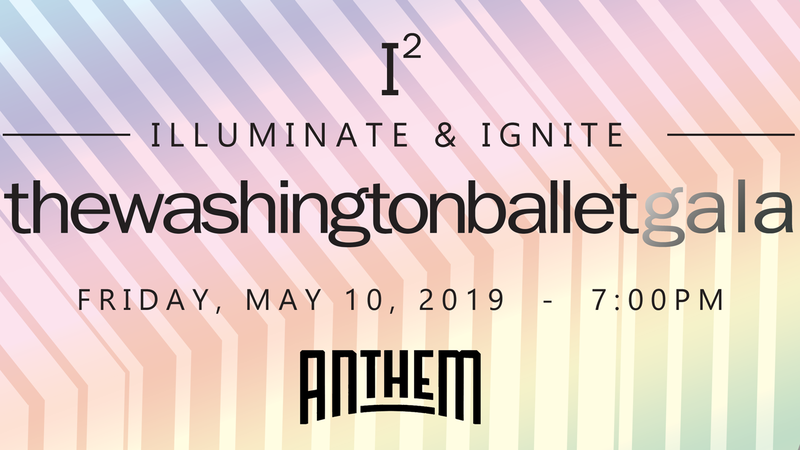 The Washington Ballet is committed to an inclusive environment and does not discriminate against applicants or students on the basis of race, color, national or ethnic background, religion, sexual orientation or preference, age, or any other characteristic protected by law. In the case of inclement weather, please check The Washington School of Ballet online portal for operating status. All updates regarding weather will also be shared by calling our main number 202.362.3606 x7. Due to scheduling conflicts, we are often unable to offer additional classes for those that have been cancelled. What is the cost of a single class? Classes may be purchased individually or packages to save money. Class rates vary based on location. Please view the Information and Policies sections to see class rates for our NW and SE locations. No. All classes can be taken on a walk-in basis at any time. There is no need to sign up in advance. Pre-registration may be required for special classes and workshops only. How do I purchases classes? You may purchase classes in person at the front desk. Credit cards, cash and checks are accepted forms of payment. Classes may also be purchased online. On the NW Schedule tab, click the “BUY NOW” link or go to the “NW Purchase Classes” tab to buy your classes. If this is your first class and you don’t yet have a login, the system will prompt you to create one. TWSB SE does not offer online purchases for Adult Program classes at this time. After I purchase my classes online, how do I sign up for a class? You do not need to reserve a class in advance. Give your name to our front desk receptionist once you arrive at the studio to sign you into your desired class. There is no required dress code within the Adult Program. Female students may wear leotards and tights with or without a skirt or any type of active wear. Male students should wear fitted clothing that will allow for a full range of movement. Students are encouraged to wear form fitting clothing to allow teachers to see proper alignment. All students should wear ballet flats which are available at the Main Building (3515 Wisconsin Ave, NW) reception desk for purchase. I have not danced recently but am looking to come back to class. Which level should I take? Although you have some prior knowledge, you may want to reintroduce your muscles slowly. We would suggest that you attend a beginner class. You can talk with the instructor after class for class placement recommendations. How old do I have to be to take adult class? You must be 16 years or older to take any open adult classes at The Washington School of Ballet. If you are younger than 16 years old, you will need faculty approval before signing up for the class or be currently enrolled at TWSB level 4 or above. There are a limited number of “Teen-Friendly” classes on the schedule. These classes allow students 12 and above or TWSB level 3 and above to attend class. At what age do I qualify to receive the senior rate? You must be 65 years of age to qualify for the senior rate. You need to present your ID at the front desk for verification. Do I have to be part of a performance at the end of the semester or year? No, we do not have a performance component attached to our Adult Program. However, we have special events and workshops where performances may be included. We do have showers, but we do not have locker rooms. There are spaces in our changing rooms where you can store some of your items. You should bring your valuable items with you to class. We are not responsible for lost or stolen items. Unfortunately, we do not provide towels for the showers. Where are adult classes held? Adult classes are held on both the SE and NW campuses. Please carefully check the schedule for specific class locations. There is two hour parking available on Wisconsin Ave, NW depending on the time of day. Please check the signs for the most up to date restrictions. Garage parking is available below The Joseph C. Coleman Studios. Parking entrances are off of Macomb and Newark Street NW. The garage offers complementary parking to our students and guests for up to two hours. Your ticket needs to be validated at our front desk before leaving our studio. THEARC has free parking and the entrance is best accessed by the 19th Street and Mississippi Avenue gate. THEARC is home to 10 non-profit organizations and sometimes the lot is full. Street parking is available. Do you offer pointe classes in the adult program? Pointe classes are not offered on an ongoing basis at this time, but students who have previously been on pointe may attend class on pointe either at the barre, center, or both. Our adult class faculty have years of experience and will make adaptations to the class work for students either more advanced or behind the level. This helps as students transition from level to level. All classes begin with a warm up and progress to larger or more complex movement sequences. If I arrive late, can I still take the class? Students who arrive more than 15 minutes late will not be permitted to take class. 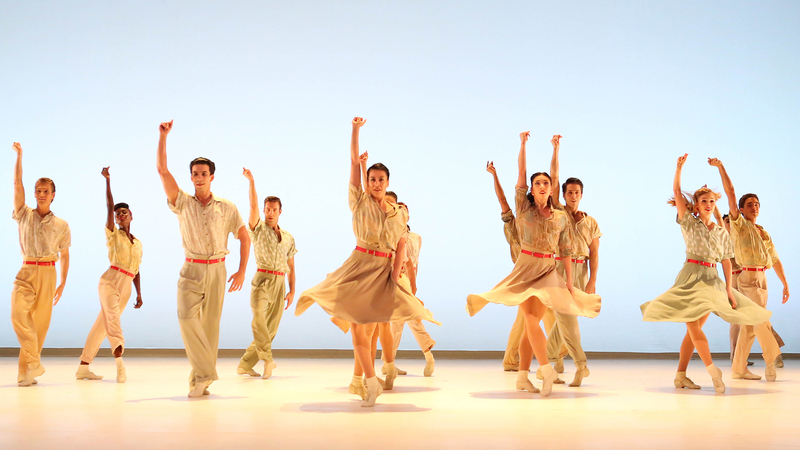 Does The Washington Ballet offer a summer intensive program for adults? Yes, we currently offer a summer intensive program for our adult students. Check the website each spring for details and information. Each season, the adult program offers focused classes to challenge you and enhance your technique. 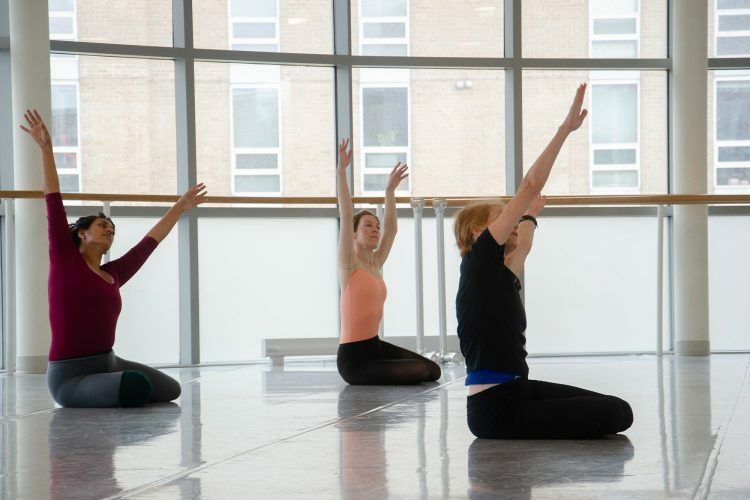 Consider a workshop or a series class to dive into your dance training more this year! Workshops run one to eight weeks and require enrollment in the full session. Series classes run from four to eight weeks and can be taken on a drop-in basis or save money by enrolling in the full session. Adult program workshops provide focused attention for students in a particular level, style, or area of technique. Instructors will build upon classwork from one lesson to the next to advance students’ understanding and execution of the material. For this reason, enrollment in the full session is required for all workshops. Workshops vary in length but are typically held in one to eight week sessions. Adult program series classes provide additional options from the ongoing weekly class schedule and present students with the opportunity to try a new style, faculty member, or class time on a short-term basis. Classes are treated like an open class in that students may drop-in at the regular rate or participate in the full session at a discounted rate. Series classes are typically held in four to ten week sessions. Take class with The Washington Ballet’s artistic leaders this spring! Enjoy the opportunity to learn from our master teachers who work with the professional company and upper division students. Purchase all five classes for $135 ($27 per class) or purchase classes individually for $30 per class. All classes held at Cathedral Commons, 3308 Wisconsin Ave, NW. Pre-registration is required. Same-day registration will not be accepted due to space limitations. All purchases are non-refundable, non-transferable. Challenge yourself to move in new ways! Classes will combine technical elements of ballet, modern, and contemporary movement. Explore fluidity and dynamic specificity that will develop into more complex phrase work toward the end of class. Participants must be 12 years of age or older. Classes are expected to move at an Advanced Beginner pace. Students may enroll for the full series at a discounted rate or drop in at $20 per class.